In May, 2011, Peter Belli filed a complaint in Boston. With guidance from whistleblower experts at Mahany Law, he accused Allied Home Mortgage Capital Corporation of massive mortgage fraud in a False Claims Act “qui tam” whistleblower lawsuit. Over five years later, and after a trial that lasted five weeks, a jury found both the corporation and its CEO, Jim Hodge, guilty of knowingly representing to Housing and Urban Development (HUD) that certain loans were properly prepared and eligible for Federal Housing Administration (FHA) insurance, when in fact they were not. Belli had managed several Allied branches in Massachusetts, Rhode Island, Arizona, and other states. He was thus in an ideal position to observe Allied Capital’s fraudulent practices, and he was determined to bring the scheme to light. Unfortunately, he passed away before the verdict came out only days ago in Texas. The move to a Texas court had been a choice of the defendants. 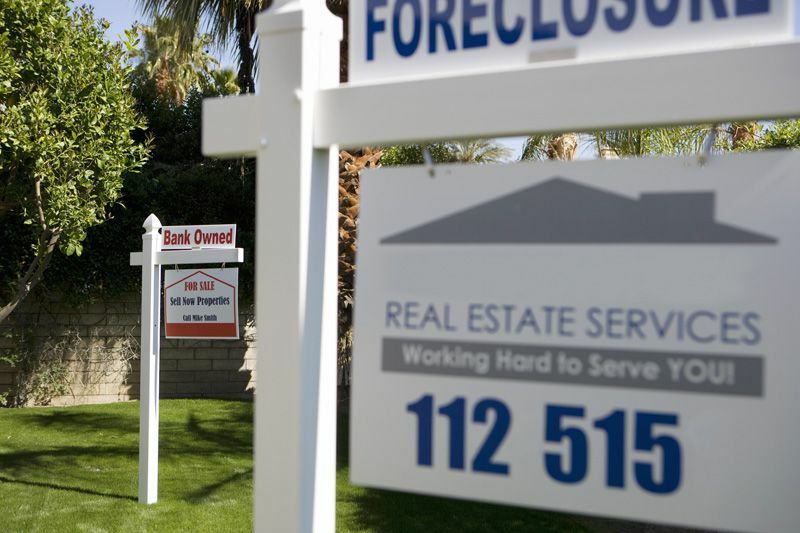 Allied was one of the largest FHA lenders in the years preceding the 2008 financial crisis. But the corporation did not reach that position by simply offering a good service. In fact, it engaged in a variety of fraudulent schemes to continue selling doubtful loans. Mahany Law’s Brian Mahany is best known for having represented a key whistleblower in the biggest False Claims Act settlement against the banking industry, a $16.6 billion recovery from Bank of America. Perhaps Brian Mahany’s experience may have been instrumental in ensuring the success of the late Belli’s lawsuit, which was promptly joined by the government. The Department of Justice’s investigation was also key to achieving a favorable verdict and recovering millions of taxpayer dollars, which had been used to insure ineligible loans. The government has been awarded a total of $92,982,775 in damages. Allied’s CEO, Jim Hodge, will pay $7,370,132. The original complaint had also named Jeanne Stell, the company’s executive VP, who settled before the beginning of the trial. Because it is customary to treble damages in this type of cases, the amount of the government’s recoveries could go as high as $280 million. In a similar case, involving defaulted mortgage loans insured by the FHA, Anchor Mortgage was forced to pay the government civil penalties plus treble damages. According to DOJ sources, judges do not have discretion in this respect. So, the judge in the case against Alliance is expected to treble. The sizable whistleblower reward, which could amount to up to 30% of the total recoveries will likely go to Belli’s estate. While it is extremely unfortunate that the courageous whistleblower will not personally enjoy his monetary reward, Mahany Law’s win is a testimony to his painstaking efforts to bring Allied Corporation to justice.